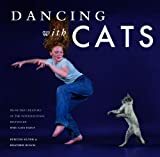 Believe it or not, this year marks the 15th anniversary of the (perhaps) beloved book, Dancing With Cats. 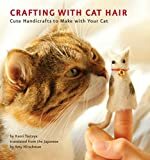 This hardcover reissue would make a perfect gift for anyone who loves cats or people. Complete with amazing, beguiling, and sometimes bewildering photographs and stories, this neat tome is a rare find.